If you love the smell of burning rubber or the roar of a V12 engine or you just want to break away from the chains of those nasty speed limits. 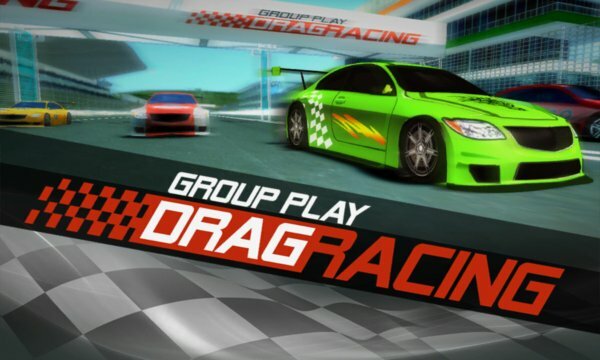 Group Play Drag Racing is the place to be and race. Race in the Amateurs Cup to go bumper to bumper against six competitive AIs in a never before 6 player drag race or if you want to challenge yourself take on the Veterans Cup where you will drag race against formidable opponents on a derelict race track which will test your reflexes otherwise you will end up taking the bus back home. If you just wanna chill and practice your timing you can compete against yourself in a quick race where you must shatter your own personal record. 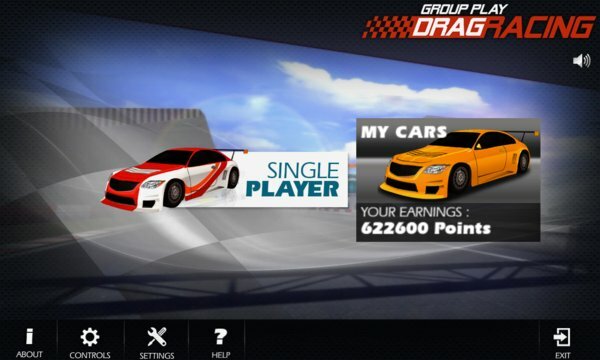 Play and win races to get points which will allow you to buy more powerful cars.